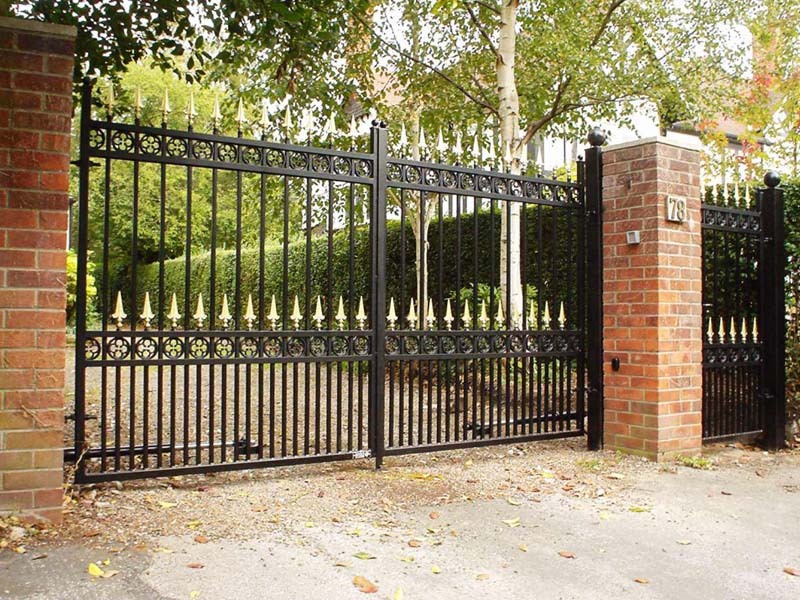 Our experts will work closely with you to achieve the perfect gates and railings for your premises. 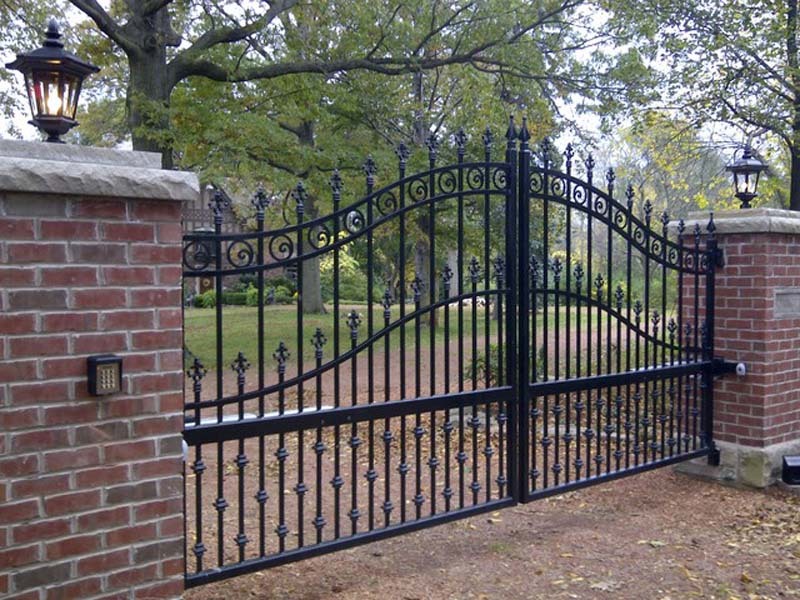 From initial consultation through to completion, you can rest assured you will receive a first class customer service. 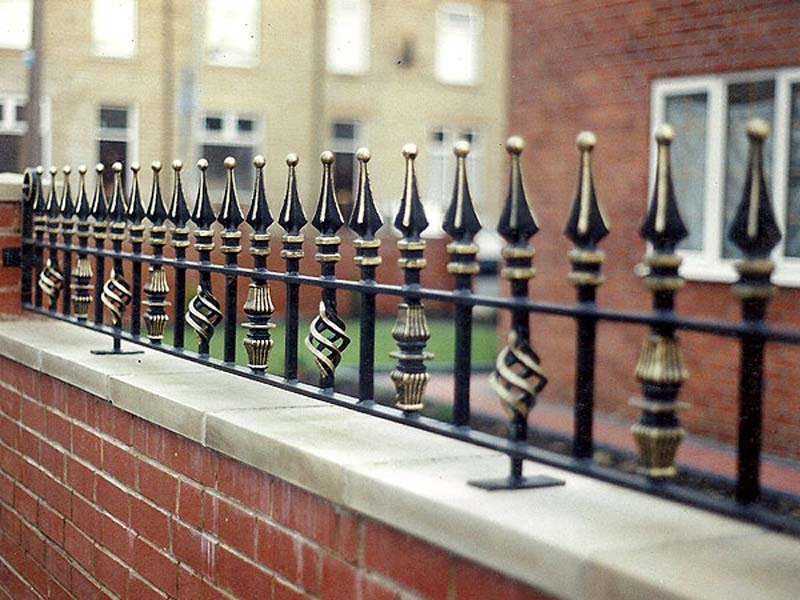 Our iron-workers are fully qualified and experienced in their craft, listening to your ideas and turning an initial concept into a quality product. 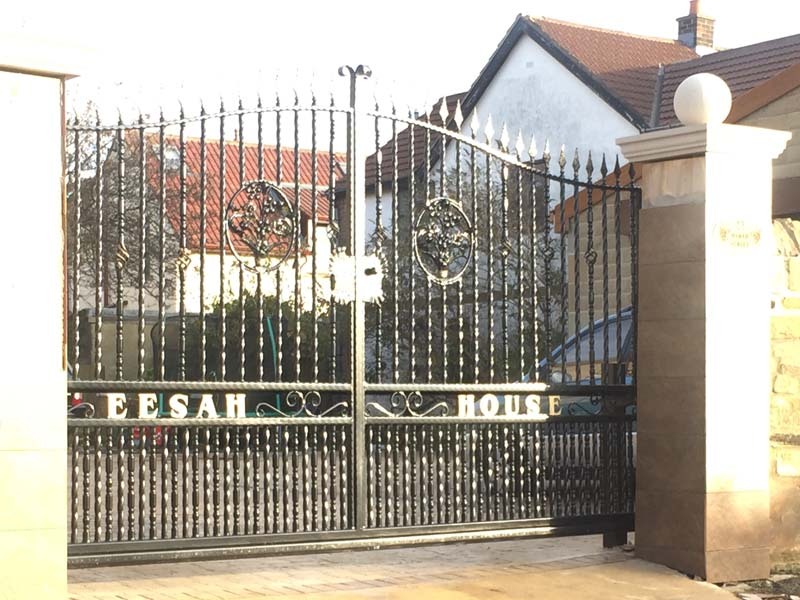 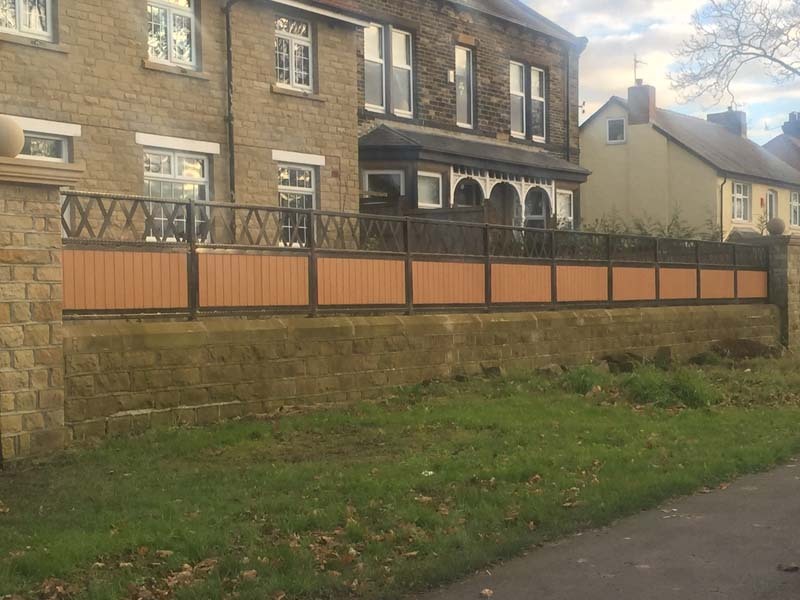 Manufactured from high quality iron to your specifications - both purpose and dimensions required - we can construct metal gates and railings for a wide range of applications for privacy, security and decorative appeal where needed.